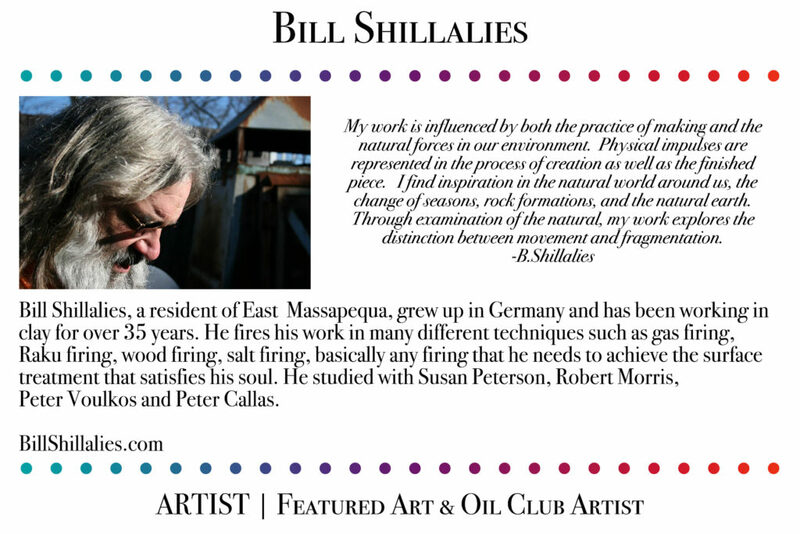 Event: "PAC’s Amazing Art & Oil Club" - Support the Arts! | Patchogue Arts Council, Inc.
Patchogue Arts Council and The Amazing Olive have created something special for you to drizzle, dip, and taste! 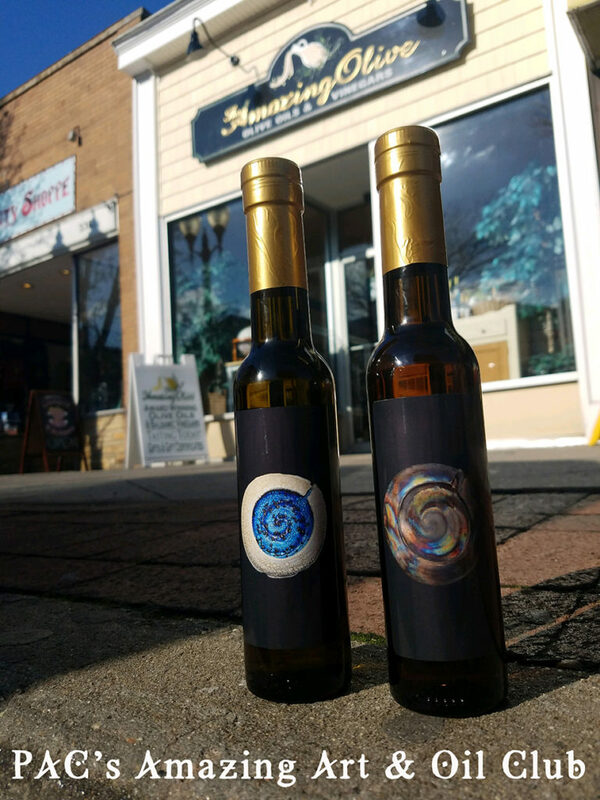 The Amazing Olive will curate a pairing of one Olive oil and one infused Balsamic Vinegar, each bottle will have a custom label curated by the Patchogue Arts Council and will feature the work of a local artist! You choose the subscription and join the club to receive these unique pairings 3 or 6 times a year. Every set will receive a recipe of the month chosen by PAC staff and friends favorites and an artist info card. Walk in purchases welcome $15.99 per bottle. Interested in this Artist Opportunity? Click Here!